Get ready for a hopping dining experience in downtown Oswego from the team behind Potter’s Place. 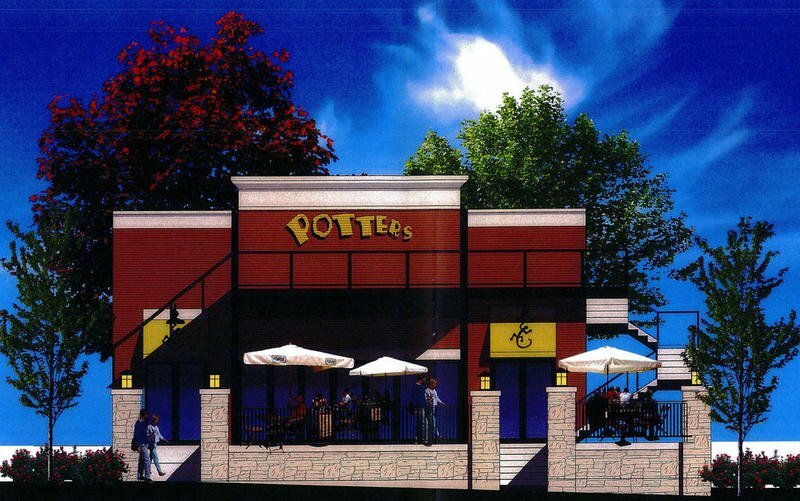 This Mexican restaurant will feature live music nightly, plenty of outdoor dining and the best margaritas in town. The restaurant will anchor Block 11, a reimagining of one square block of downtown that when complete will feature dining and shopping along a pedestrian-friendly avenue.